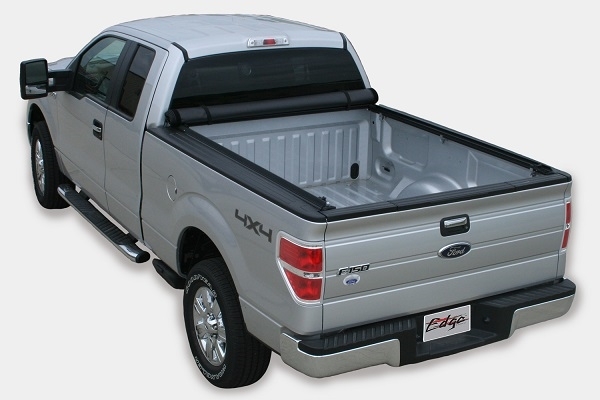 For the truck owner that requires the cutting edge in design and aerodynamics, the Edge provides all you need. 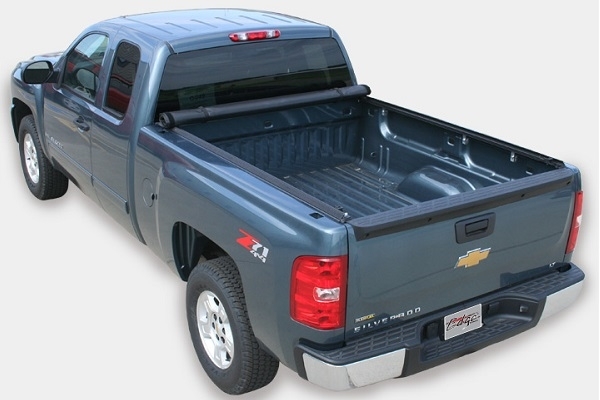 In addition to the signature look Truxedo is known for, the Edge adds the final touch in streamlining your truck’s profile with its arched tailgate design. 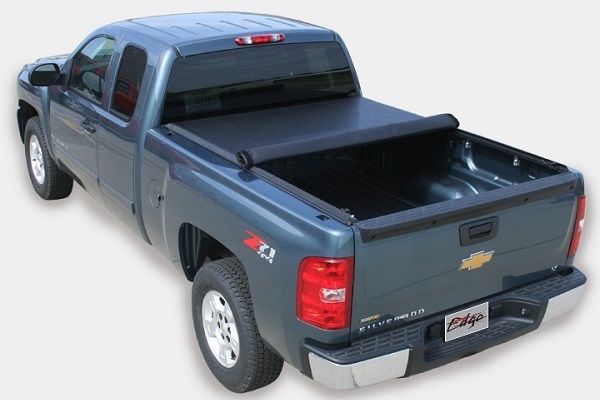 Vehicle Accessories carries a complete line of TruXedo tonneau covers. Stop by any of our locations in Flint, Bay City, Clarkston and Lansing or call us Toll Free at 1-866-820-2119 for pricing and availability. If you don't see a product that you were looking for, please give us a call so that we may assist you. Vinyl cover can be hand washed with mild soap and water or cleaned in a car wash. Thoroughly rinse cover to remove any soap residue. Cover can be treated with any vinyl protectant made for tonneau covers. 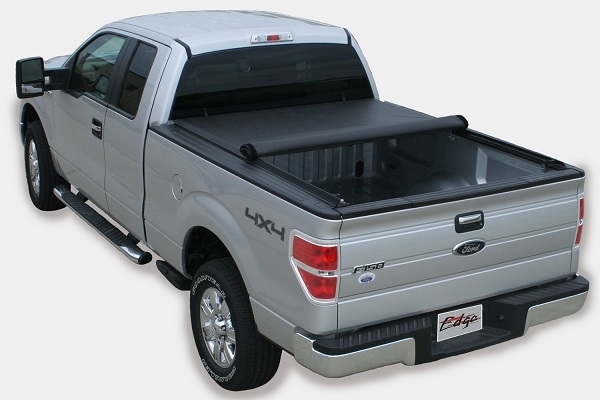 We recommend Pro-Tex™ Soft Tonneau Protectant to clean, preserve and protect TruXedo® brand tonneau covers. 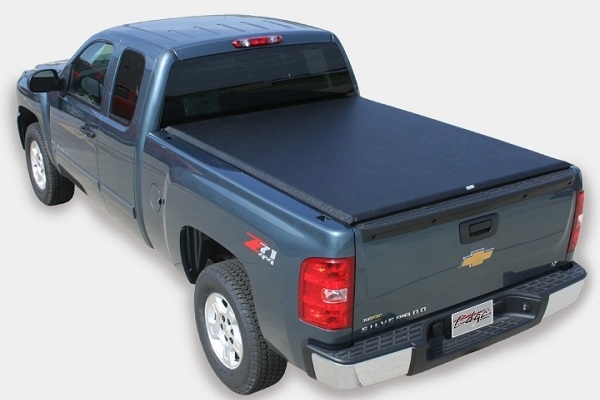 Never use silicon, petroleum, or citrus based products on your tonneau cover.